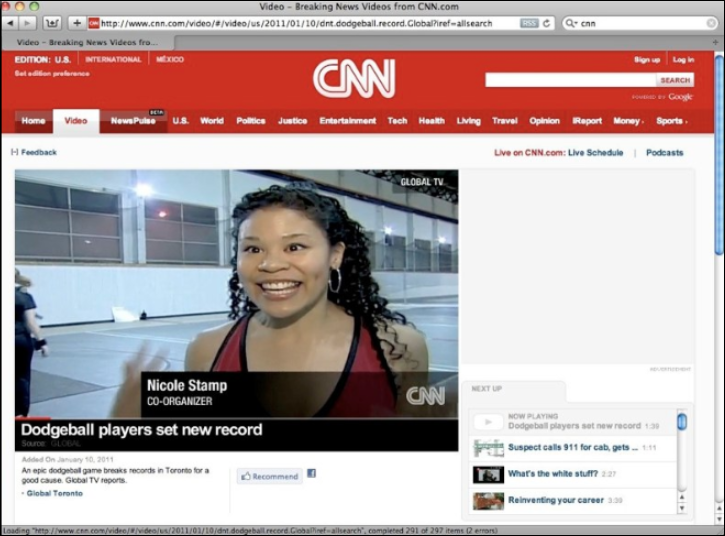 NICOLE STAMP – Nicole Stamp is a Director, Writer, Actor, and TV Host. Because I’ve worked in so many roles, I’m able to provide a full slate of services- directing, writing, producing, edit supervision, and on-camera coaching or performance. I directed, wrote, associate-produced, researched, and hosted a series of red carpet features covering major TIFF films. I also hired and trained crew members, art directed, wrote web copy, and supervised post-production. 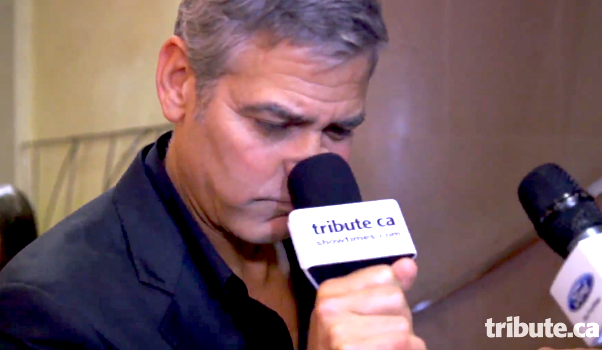 I also whacked George Clooney in the face (gently!) with my microphone. We were able to bring the series to fruition at a fraction of the projected budget, during a week in which I also interviewed about 100 different TIFF personalities in the Tribute Media Suite… a challenge, but so satisfying! I wrote & directed this promo; Alliance Films liked it so much they raised the budget and promoted it on YouTube for several weeks. The film was a comedy starring Lauren Miller, Ari Graynor, Justin Long, and Seth Rogan. Short comedic film: Two puppets and their puppeteers, on a first date. 3 principal actors + 10 extras + 30 collaborators + 4 locations + 3 days. 8 mins. Shot on DSLR, with glidecam. Created with Splinter Unit Film Collective. Written with Daniel Falk. Roles: Director / Co-writer / Associate Producer / Puppet Character Design / Post-Production Supervisor / Voice Director. Please email stampworks (at) gmail (dot) com for the link & password to watch this film. You can totally watch it! But I can’t publicly post it online before it premieres at a film festival. You know how that goes.